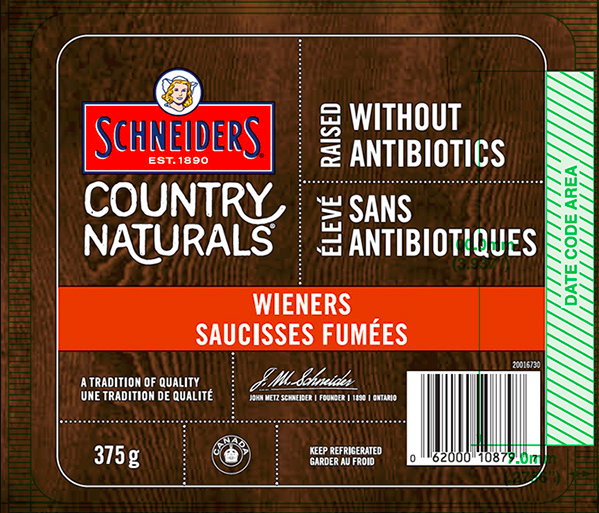 Consumers who purchased the Schneiders Country Naturals Wieners with a best before date of Oct. 15th, 2018 should throw away or return the product as it may contain milk allergens. 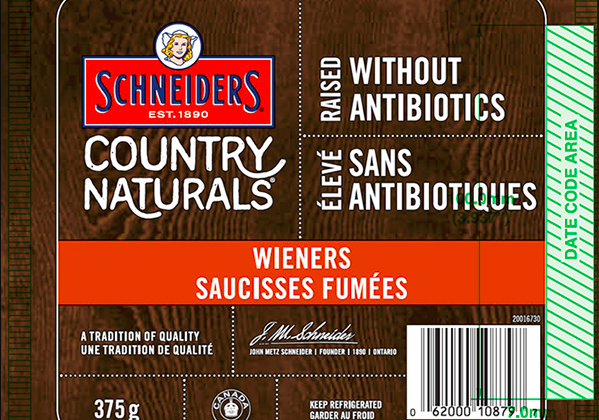 OTTAWA,ON- Maple Leaf Foods Inc. is recalling Country Naturals Wieners, retailed under the Schneiders brand, as they may contain milk allergens. Consumers are advised to throw out Country Naturals Wieners with a best before date of October 15th, 2018. Those with milk allergies should not consume the product as they may cause serious reactions. The product was sold in B.C., Alberta, and possibly distributed nationally. 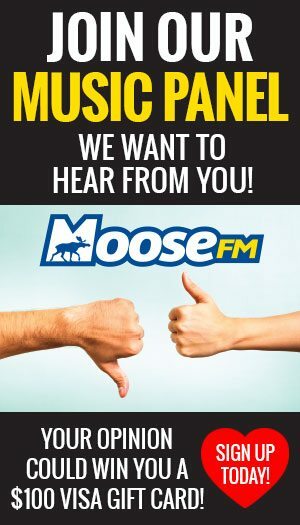 The Canadian Food Inspection Agency (CFIA) is currently investigating, which could lead to a recall of other products. According to a release from the CFIA, there has been one reported illness associated with the product’s consumption.